Featuring a design that maximizes flavor while conserving your e-liquid supply, the Aspire Atlantis and Atlantis 2 are two classic vaping tanks that continue to have legions of dedicated users today. Durable and imperious to leaks, the Aspire Atlantis series suits a variety of vaping styles from traditional mouth-to-lung inhaling to the direct-to-lung hits that many experienced vapers prefer. 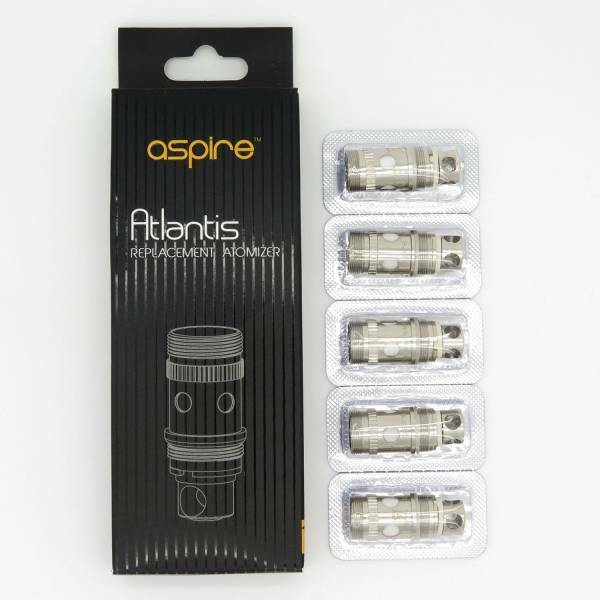 Get your Aspire Atlantis coils right here. What’s Special About the Aspire Atlantis? 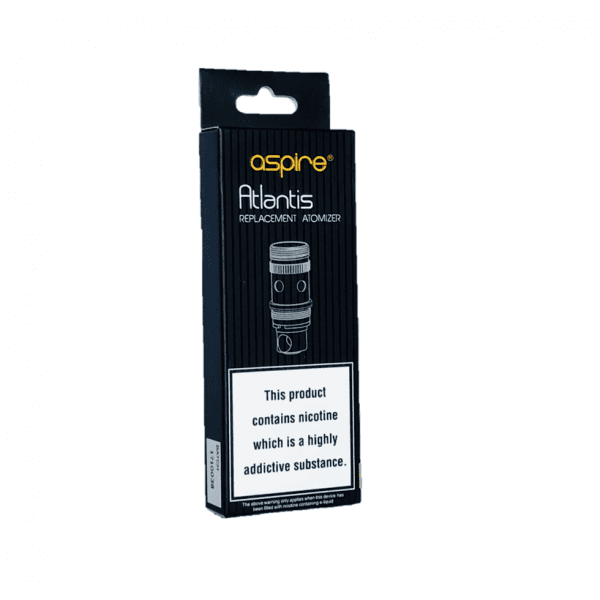 The Aspire Atlantis prevents leaking with a simple design that minimizes chances for juice to escape. The upper hardware and glass enclosure are a single unit that connect with the bottom hardware via the threading at the top of the coil. 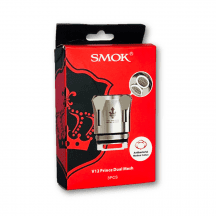 A thick silicone gasket prevents e-liquid from escaping through the bottom hardware. The Aspire Atlantis puts flavor front and center without compromising cloud production. 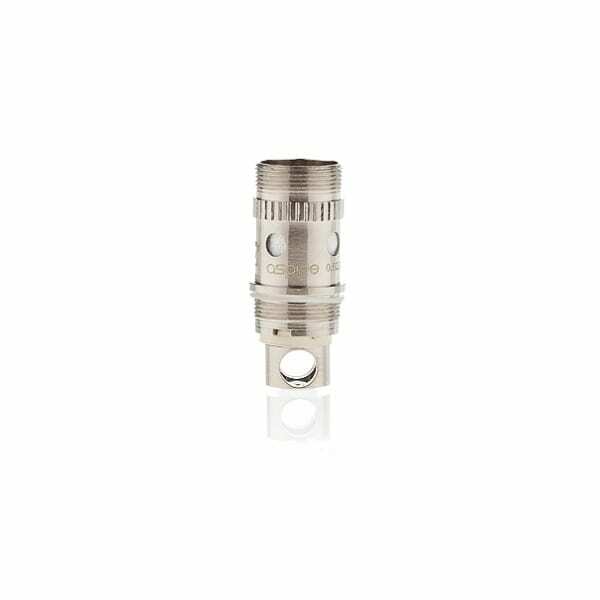 If the airy flavor of other sub-ohm tanks leaves you feeling unsatisfied, you’ll love the warm, focused flavor of this tank. 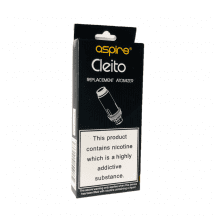 Aspire sources the heating wire for its Atlantis coils from the United States. Trying to decide between the Aspire Atlantis vs. Atlantis 2? The main difference is in the mouthpiece, and depending on how you vape, you may have no reason to upgrade. The original Aspire Atlantis has a narrow mouthpiece that’s perfect for mouth-to-lung inhaling or for a slightly restricted lung hit. If you prefer mouth-to-lung vaping or already own an original Atlantis and enjoy your experience with it, you don’t need an Atlantis 2. The Aspire Atlantis 2 features a new, wider mouthpiece designed to encourage the production of bigger vapor clouds. If you own the original Atlantis and wish that the airflow could be just a bit freer, you’ll probably like the Atlantis 2. The Aspire Atlantis 2 also features a secondary airflow collar below the mouthpiece. Open the secondary collar to introduce a little extra air into the vapor path and cool the vapor slightly. The Aspire Atlantis series features three different coils. All coils use organic cotton and USA-made heating wire. 0.3-ohm coil: Suggested operating range of 70-80 watts. For direct-to-lung inhaling. Works only with the Aspire Atlantis 2. 0.5-ohm coil: Suggested operating range of 20-30 watts. For mouth-to-lung or restricted direct-to-lung inhaling. Works with the Aspire Atlantis and Atlantis 2. 1.0-ohm coil: Suggested operating range of 40-50 watts. For mouth-to-lung inhaling. 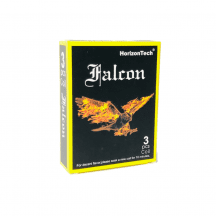 Works with the Aspire Atlantis and Atlantis 2.